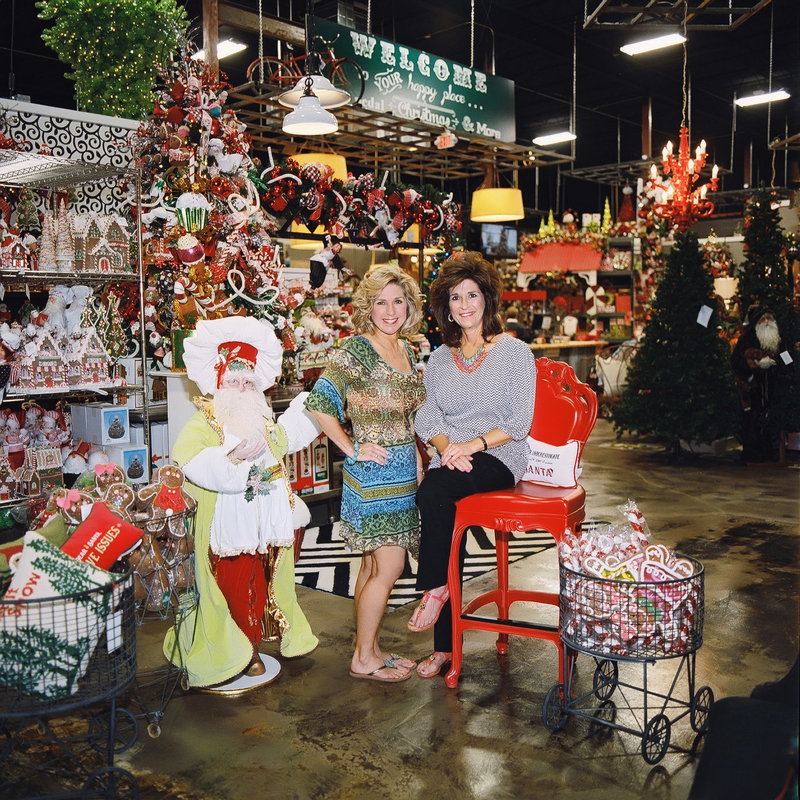 Welcome to the NEW Miss Cayce’s Christmas Store! 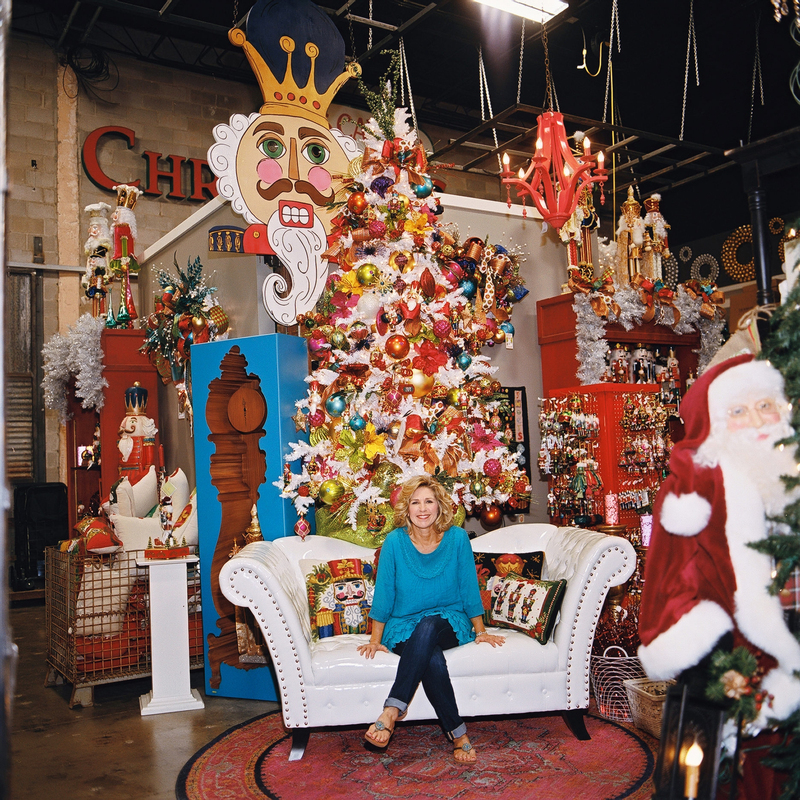 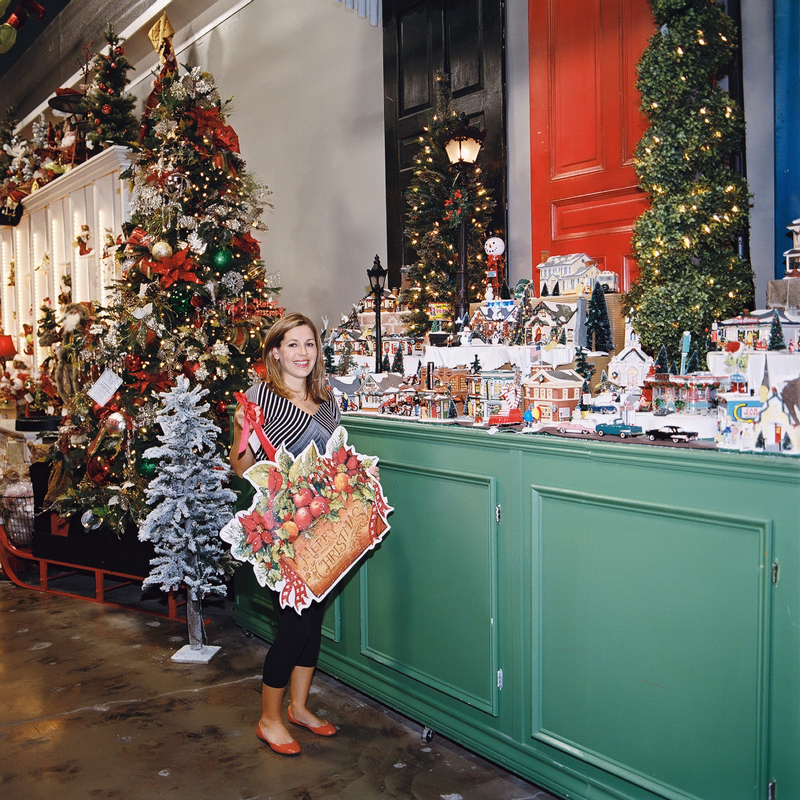 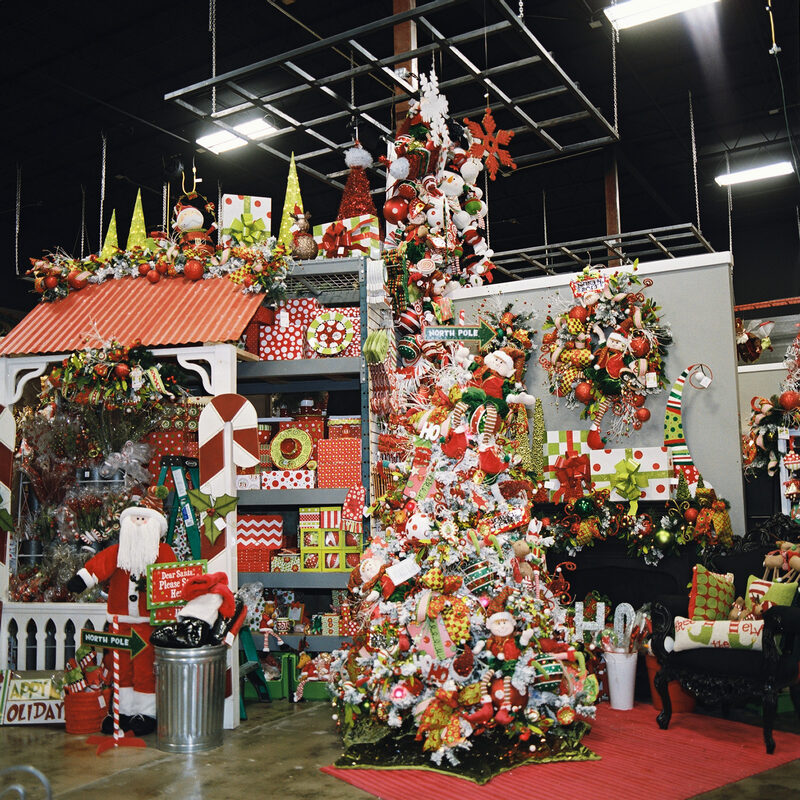 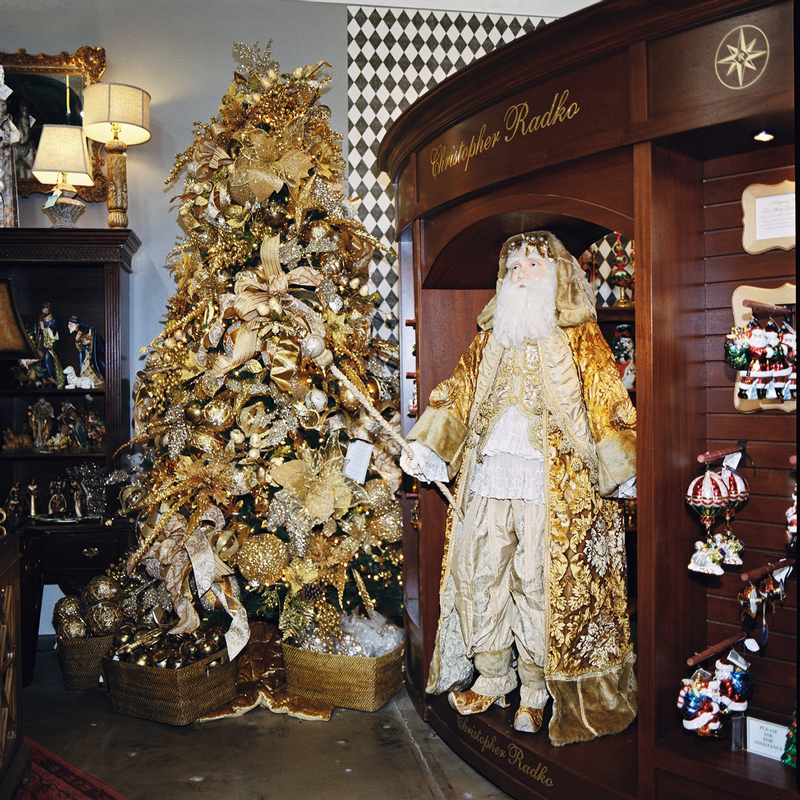 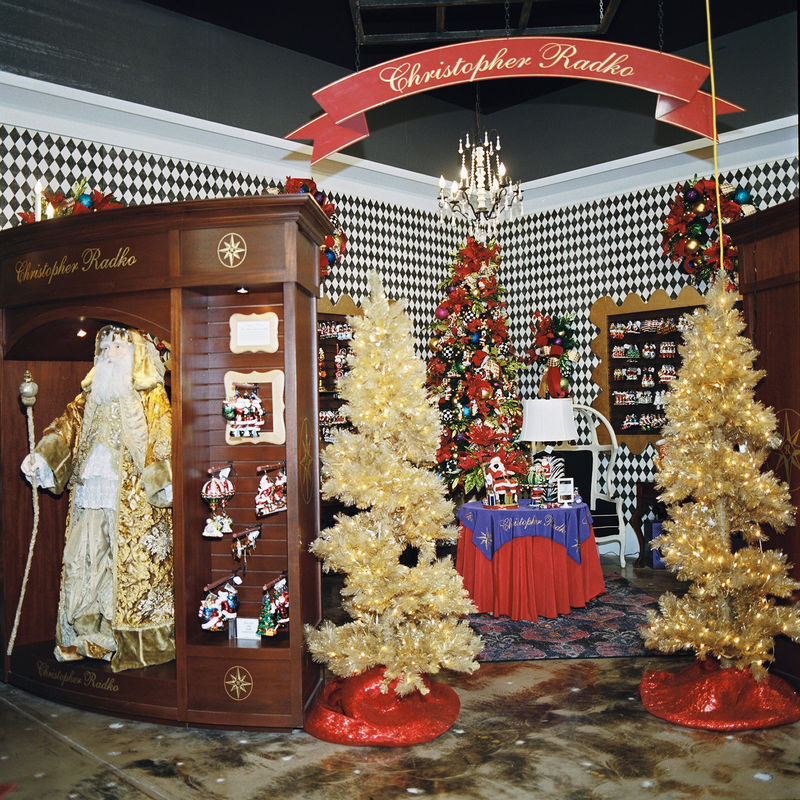 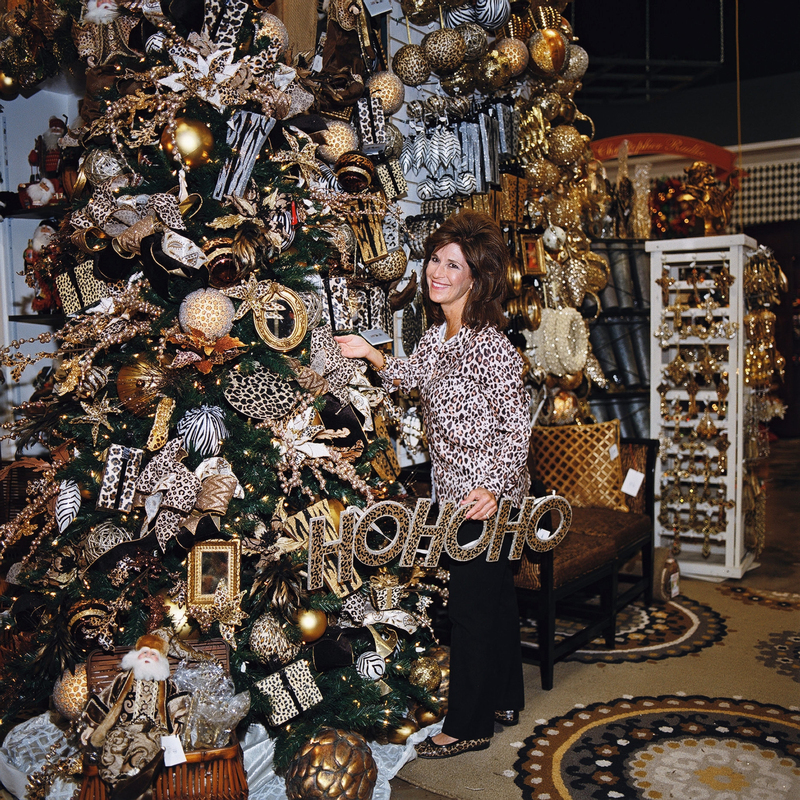 Miss Cayce’s Christmas Store tour, The Christmas Nutcracker tree theme. 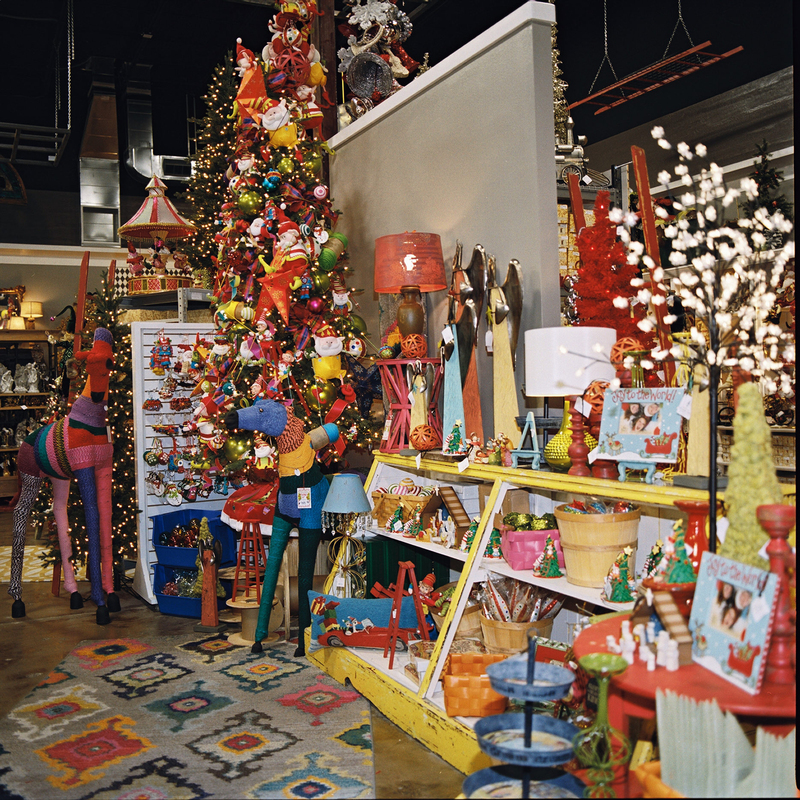 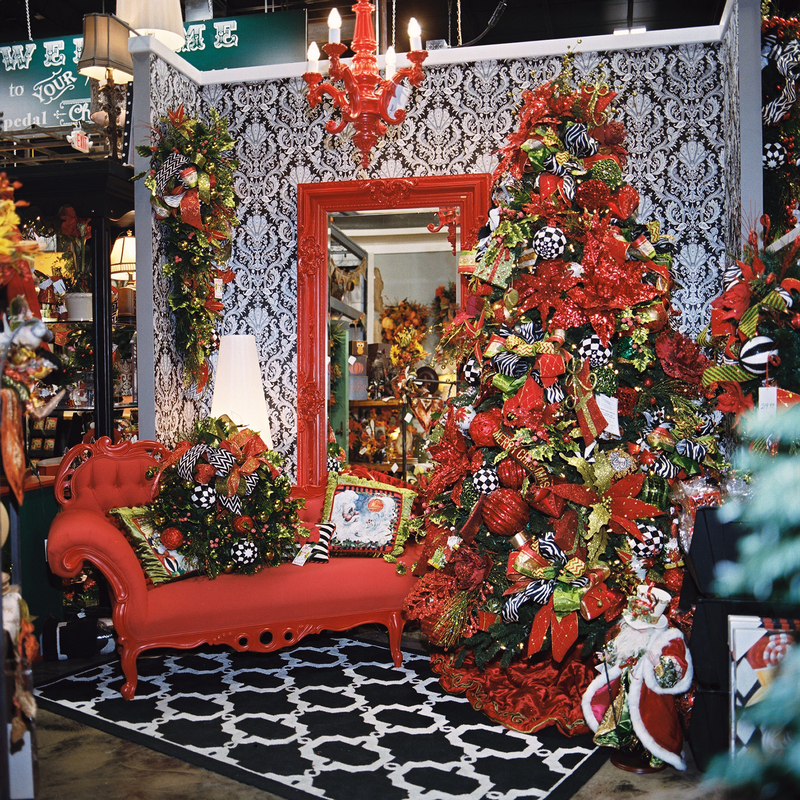 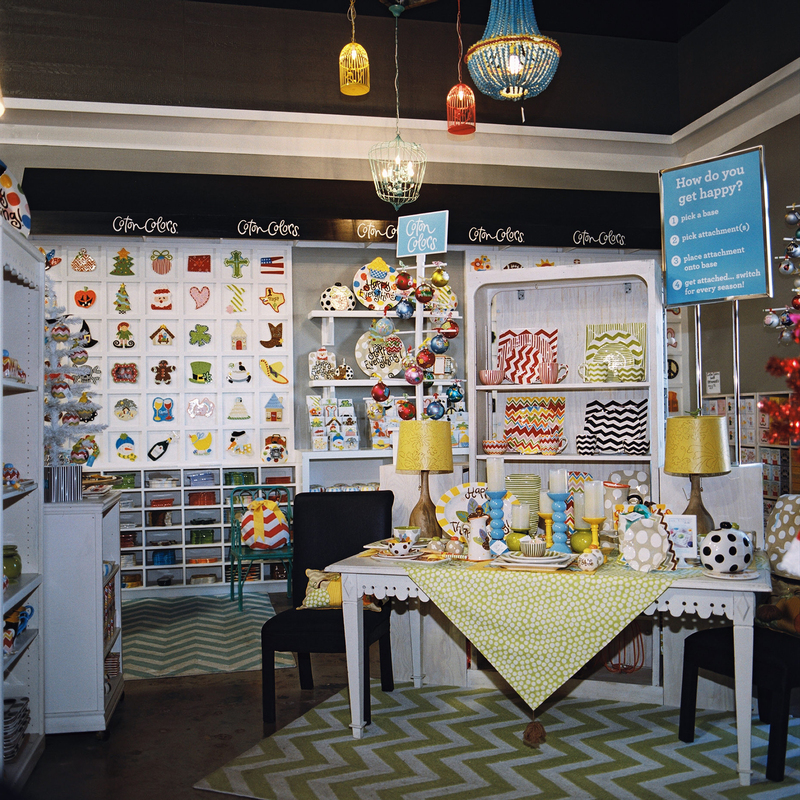 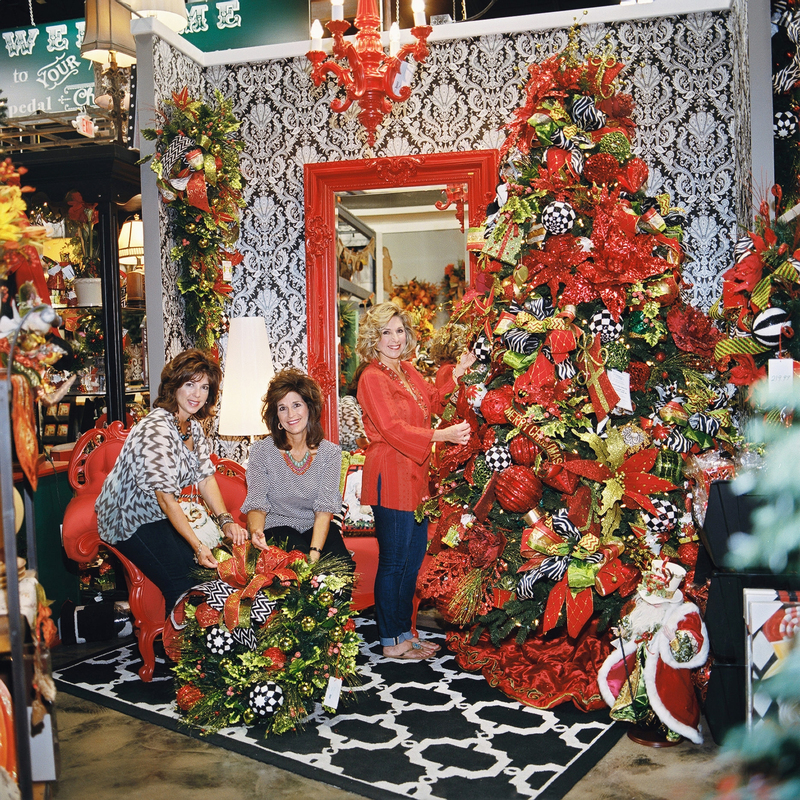 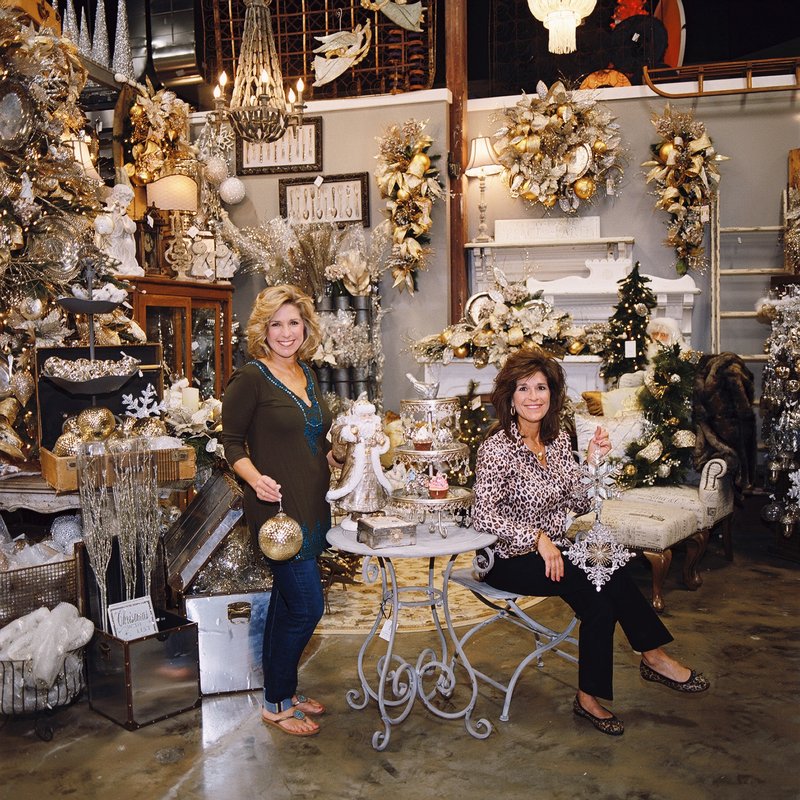 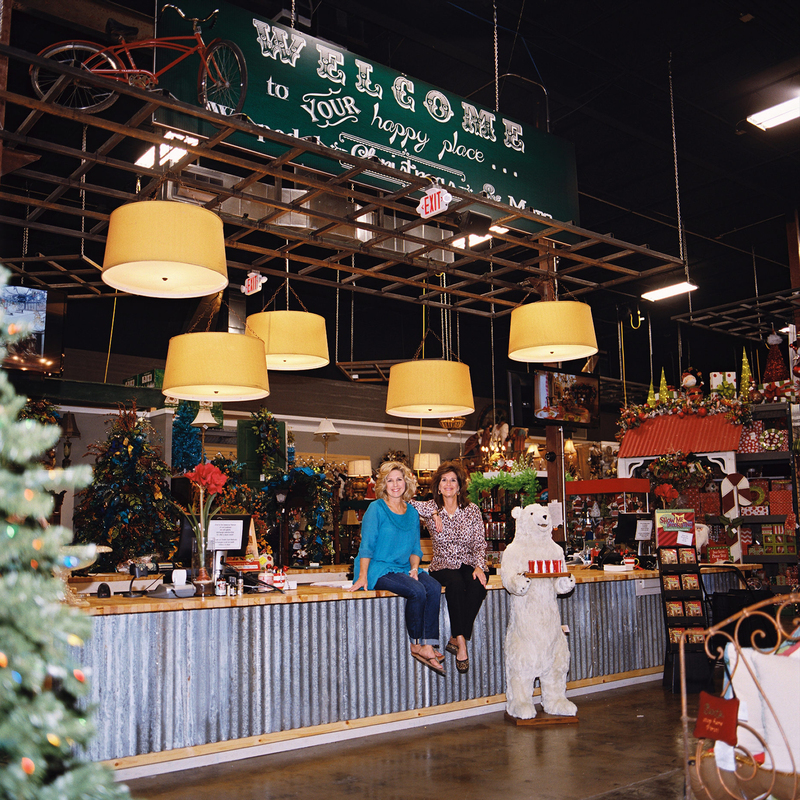 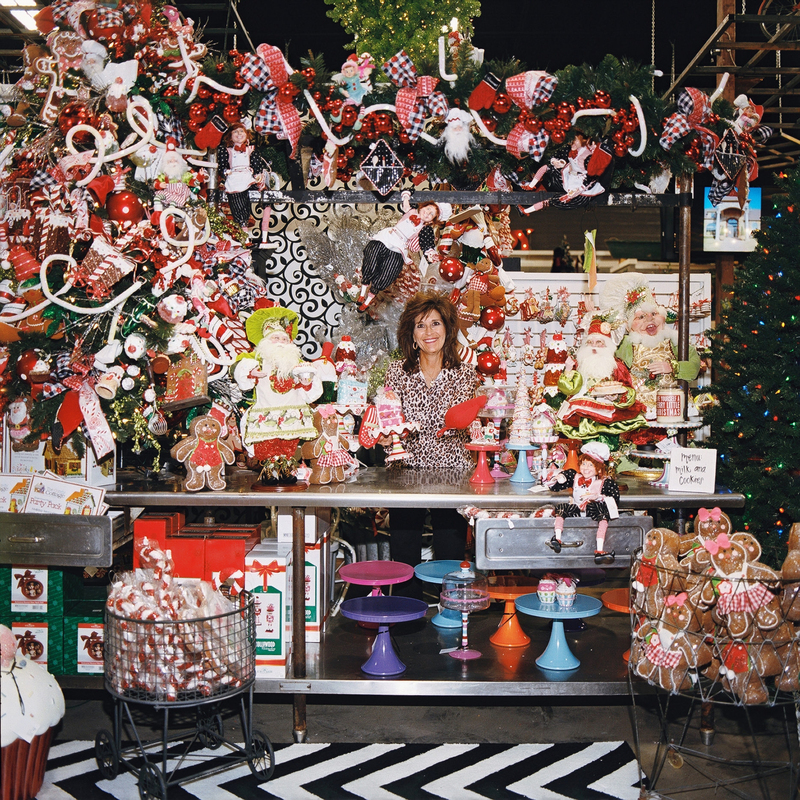 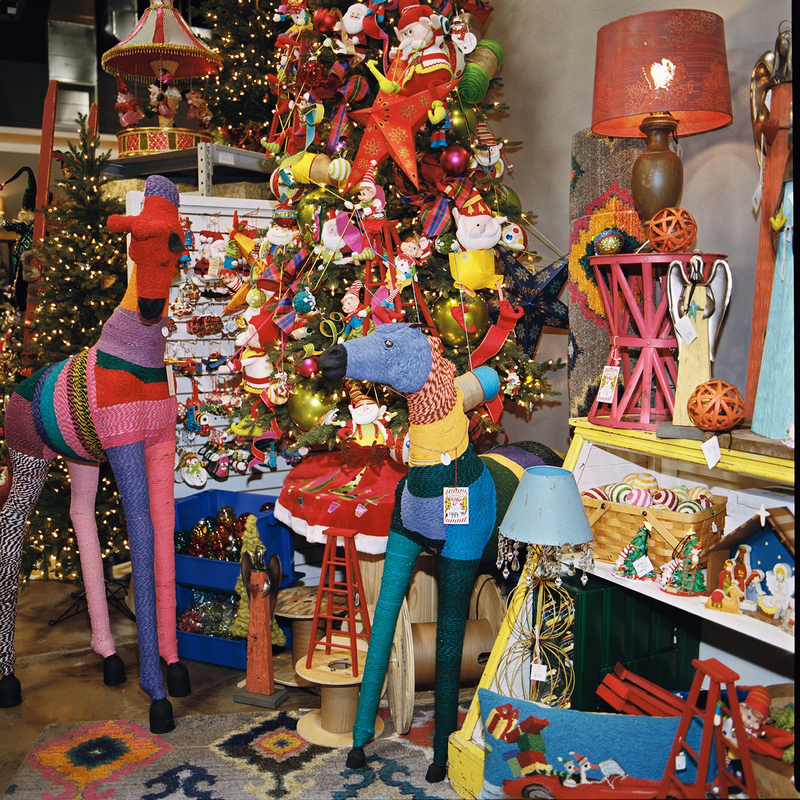 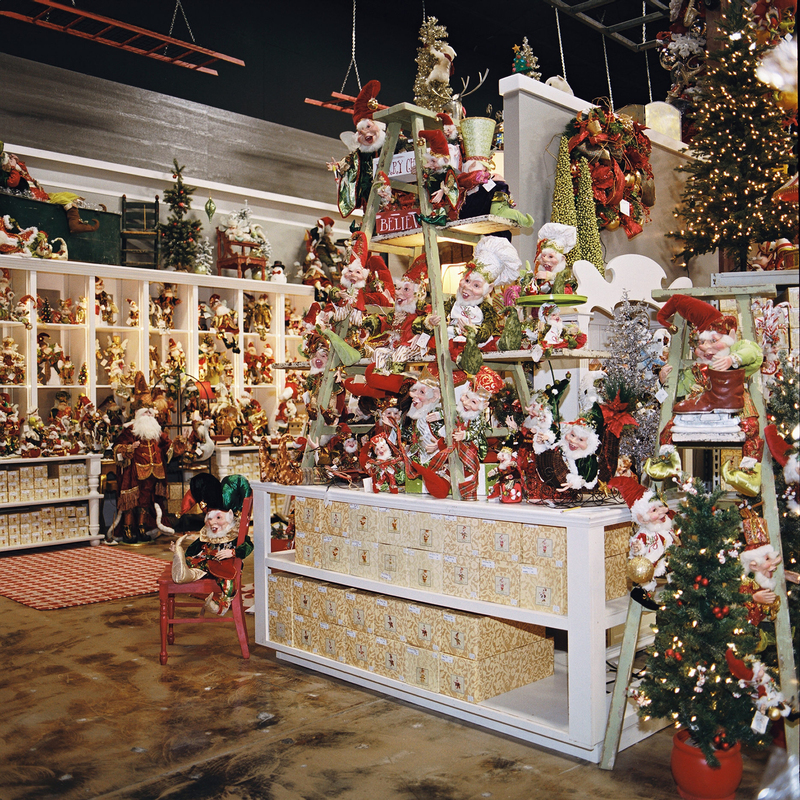 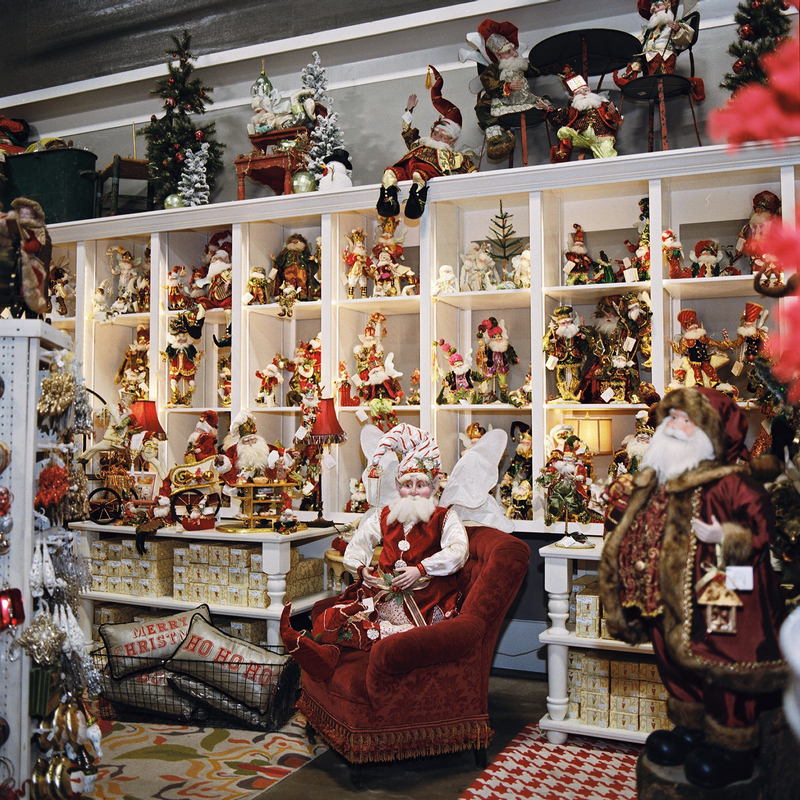 Miss Cayce’s Christmas Store, sisters and owners Kathy and Becky, Welcome to your Happy Place! 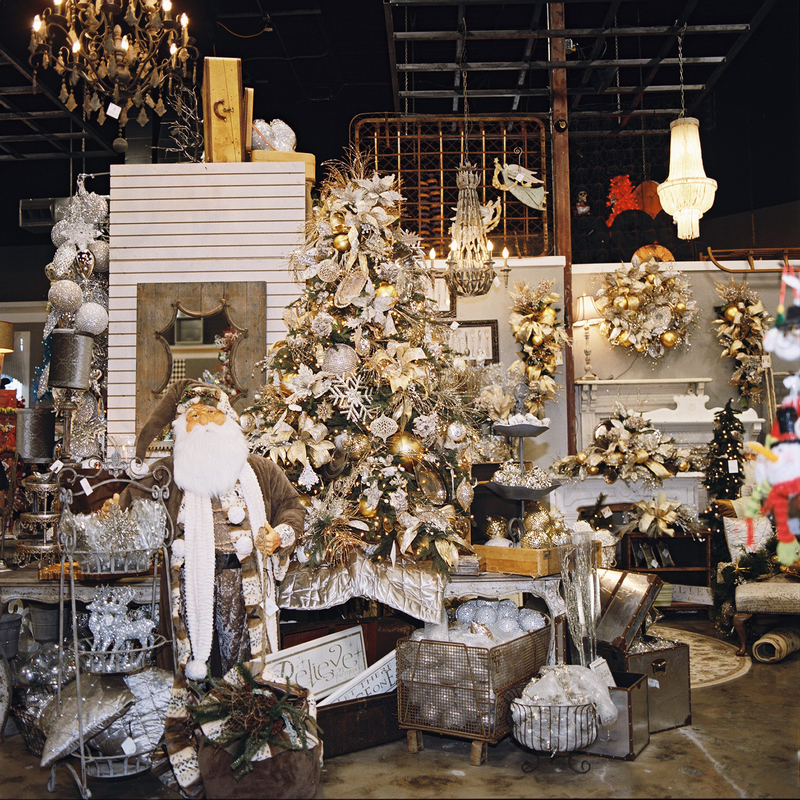 Miss Cayce’s Christmas Store, Christopher Radko permanent home! 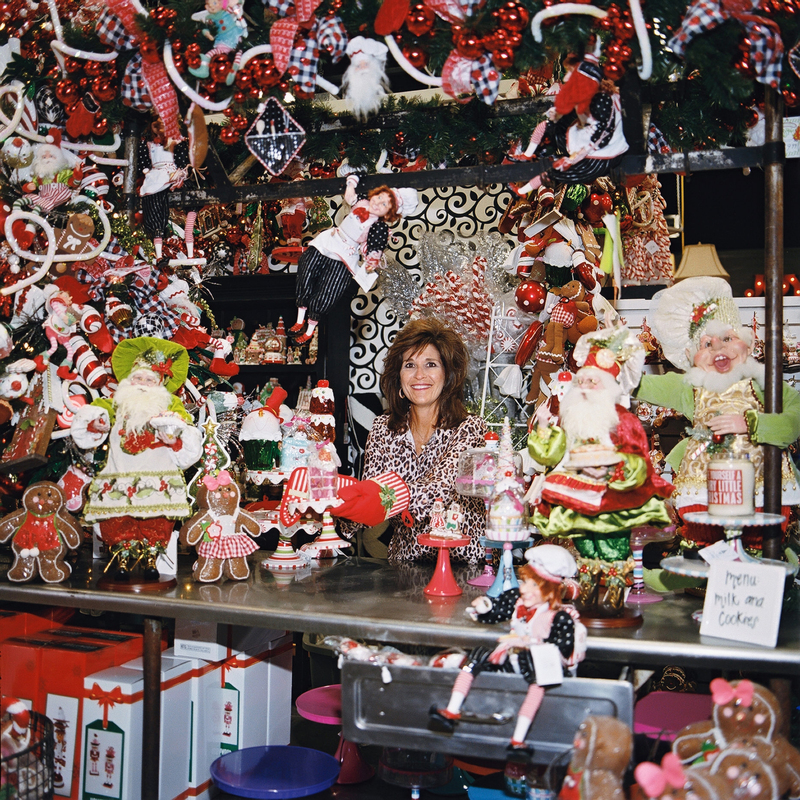 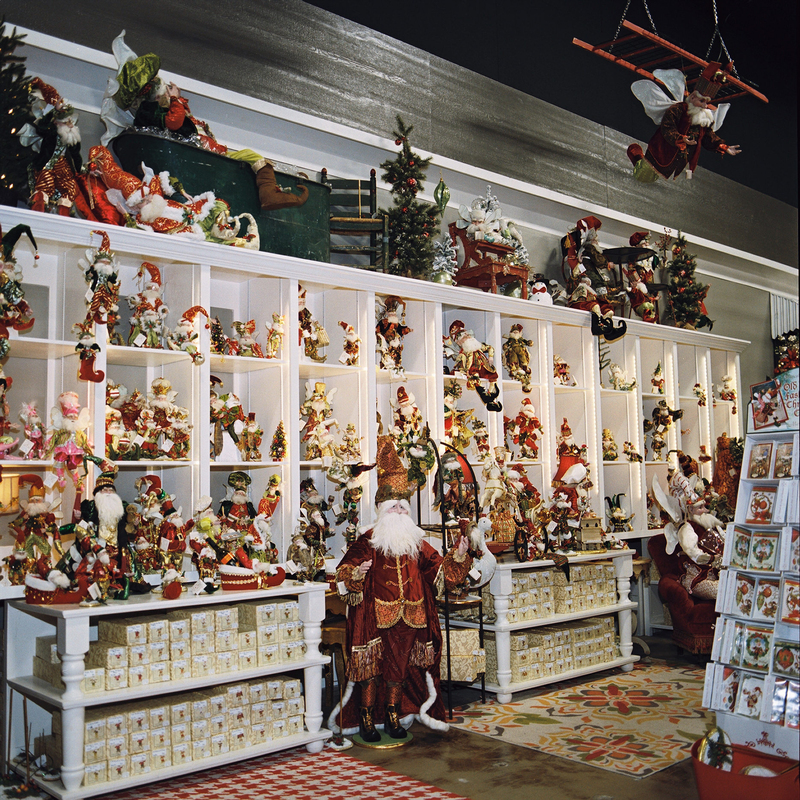 Miss Cayce’s Christmas Store, Mark Robert’s Fairy Elves and Santa’s! 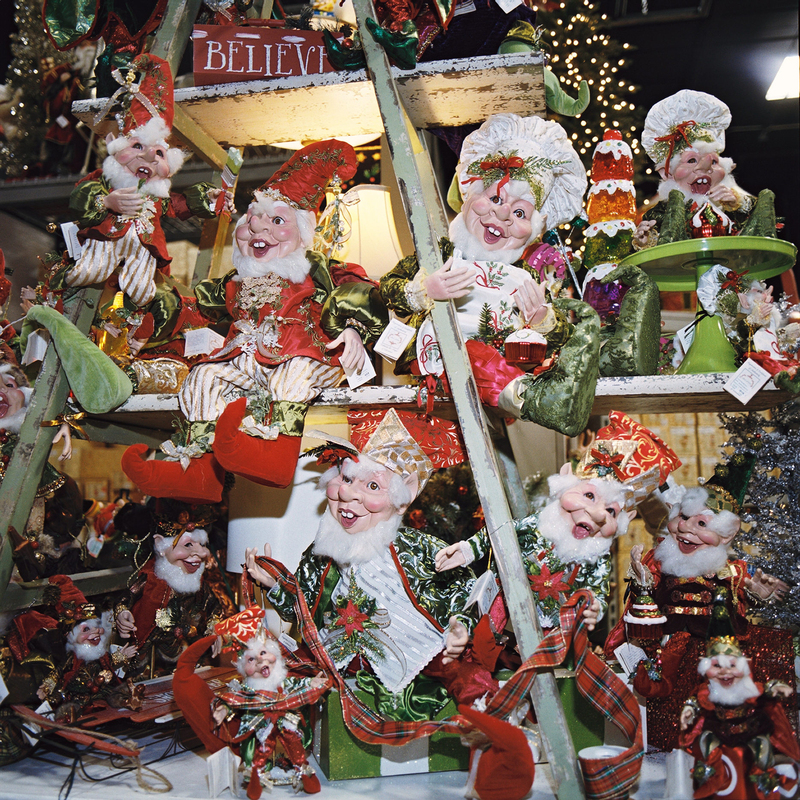 Mark Robert’s Elf collection puts a smile on everyones face! 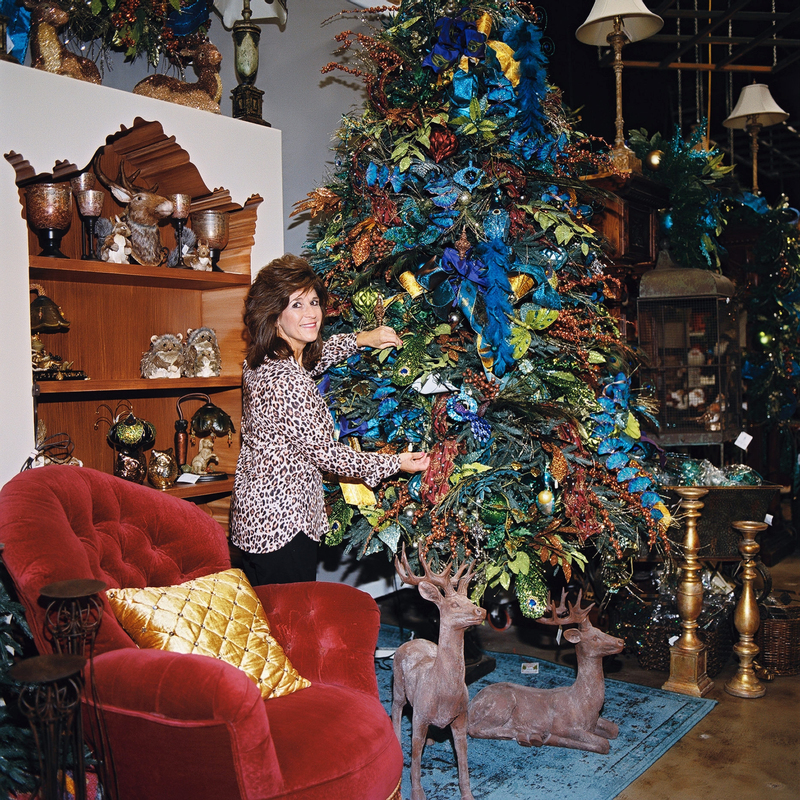 Kathy showing off Mark Robert’s Large Fairy! 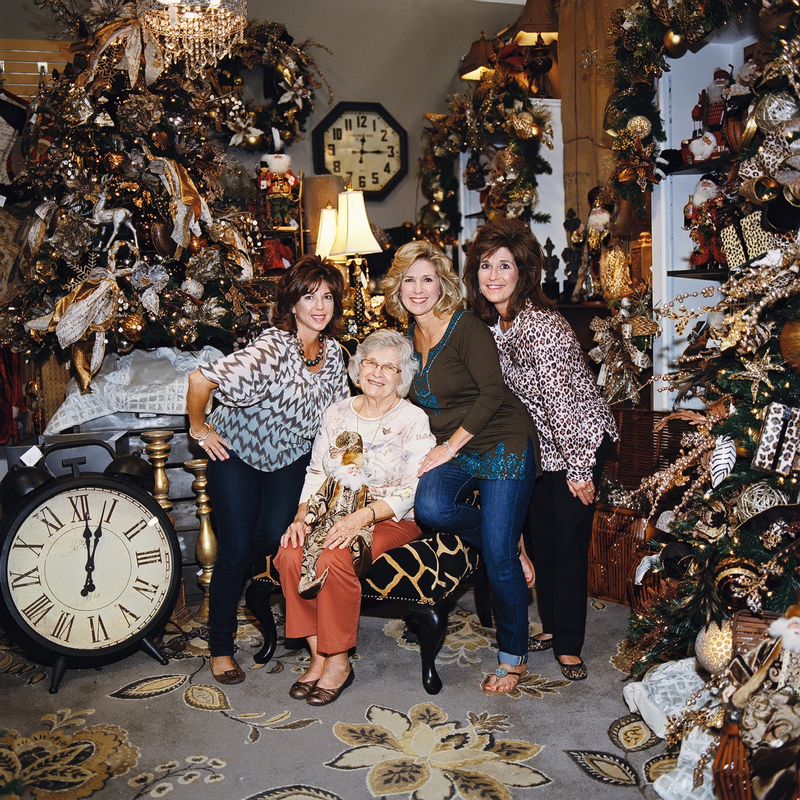 Grab your family and friends, drive, fly walk or run, it’s worth it!